We shopped at IKEA and Target in the US to see which is a better place to buy inexpensive furniture. Here's the verdict. 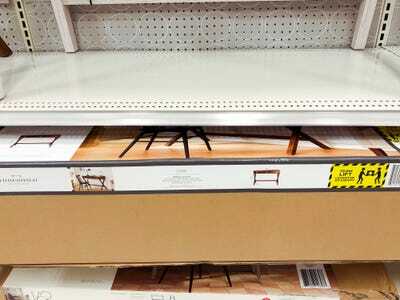 Business Insider/Jessica TylerAssembly is required for most furniture bought at IKEA and Target. 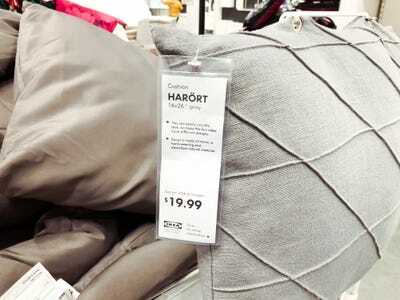 IKEA and Target both sell a ton of inexpensive furniture and home products. IKEA has more to choose from because its warehouses sell only furniture and home products, but with more than 1,800 locations in the United States, Target stores are more accessible. 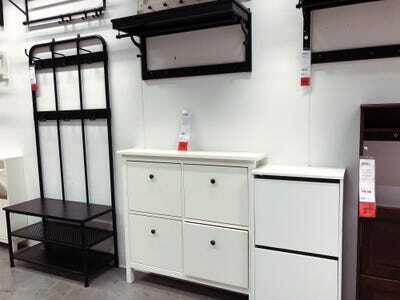 Assembly is almost always required for furniture purchased at either store. 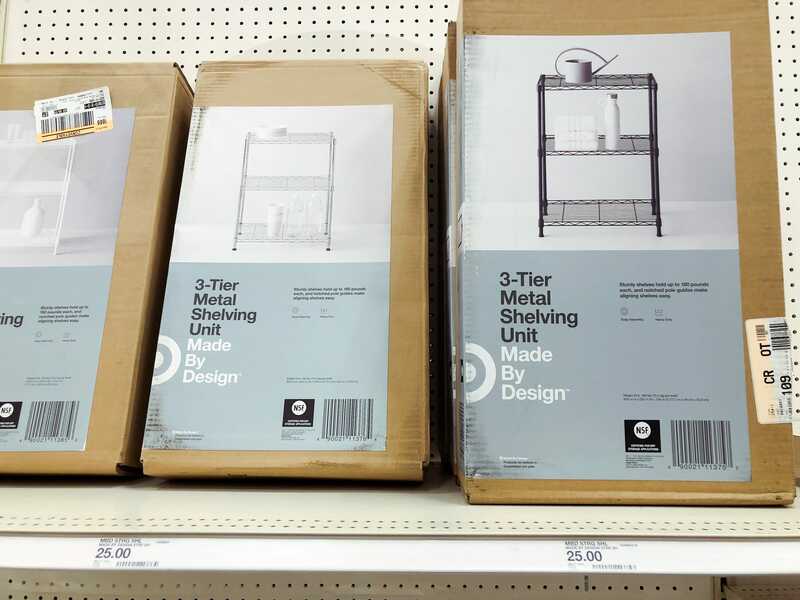 IKEA acquired TaskRabbit in 2017 to make the assembly process easier for shoppers, but Target doesn’t offer a similar service. We shopped at both stores and found one of them was a better choice for buying cheap furniture. 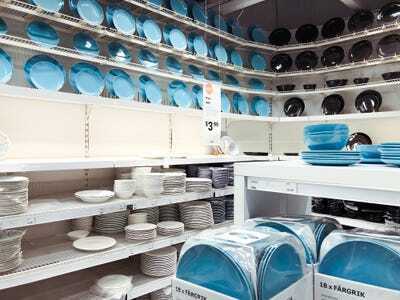 IKEA and Target both sell plenty of inexpensive furniture, dish sets, towels, and home essentials. IKEA warehouses are massive, and they offer hundreds of options to shoppers. Because it specialises in furniture and home products, it has a much bigger selection of those products than Target does. 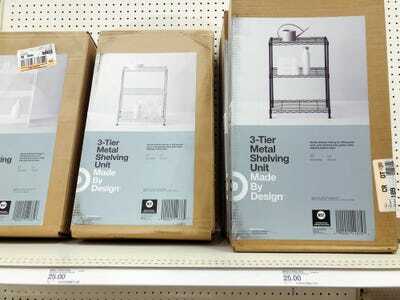 But Target is a lot more accessible than IKEA – Target has 1,839 stores in the United States, and IKEA has only 56. 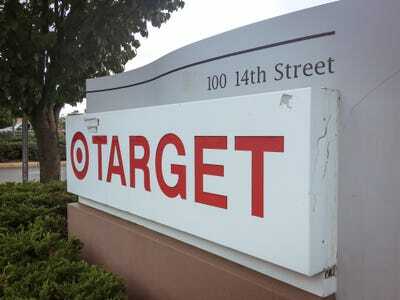 Target stores are much smaller than IKEA stores are, and they’re generally easier to navigate. 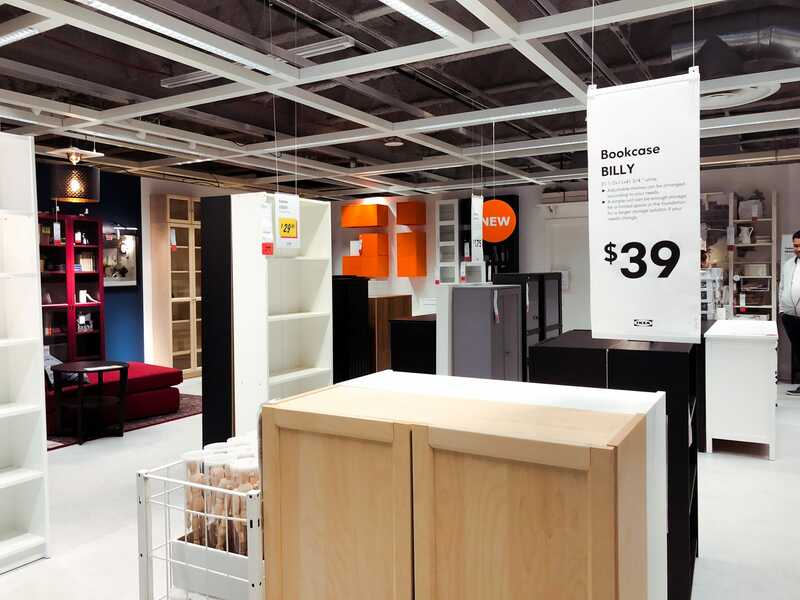 Most of the furniture each store sells is pretty basic, and it almost always requires assembly, no matter which store you buy it from. 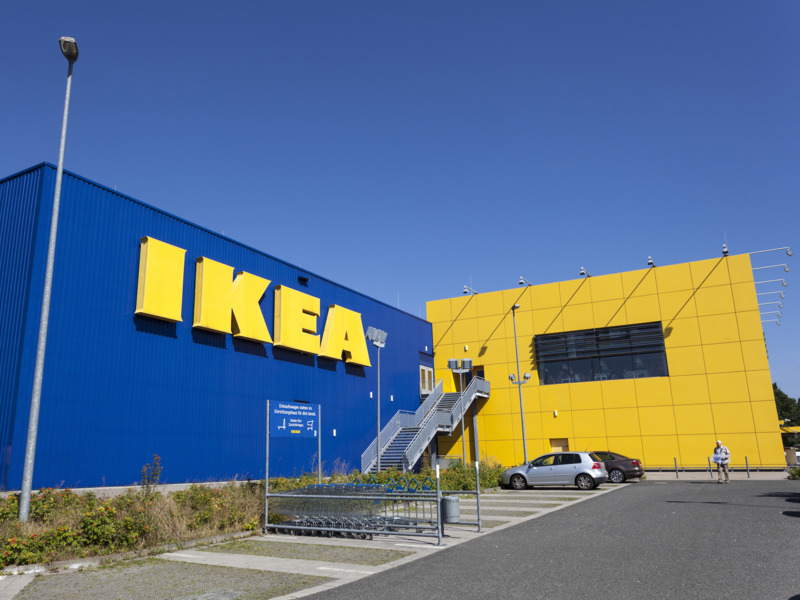 To make the furniture assembly process easier, IKEA acquired TaskRabbit in 2017. TaskRabbit lets users hire temporary workers to deliver purchases, clean homes, and even assemble furniture. 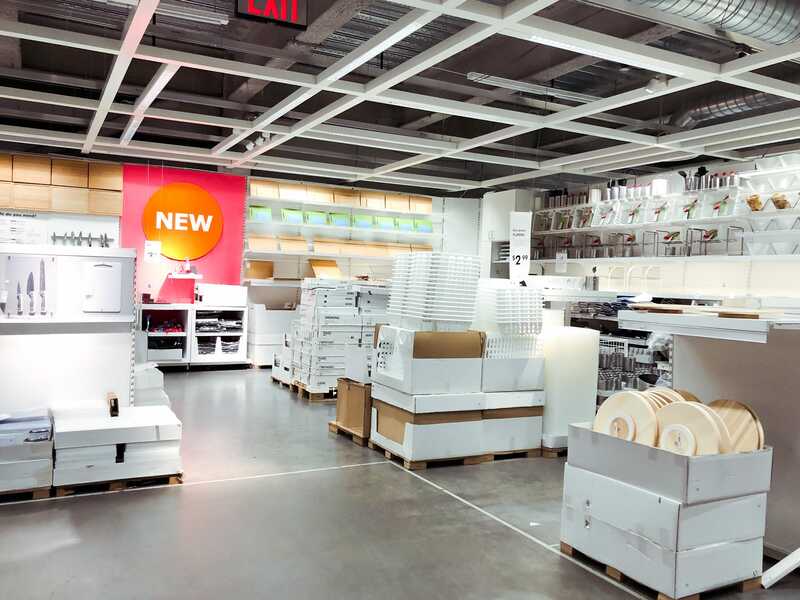 IKEA shoppers can hire a “tasker” from the TaskRabbit app and website or through an employee in-store once they have purchased the products. Target does not offer a similar service. First we went to IKEA in Brooklyn. 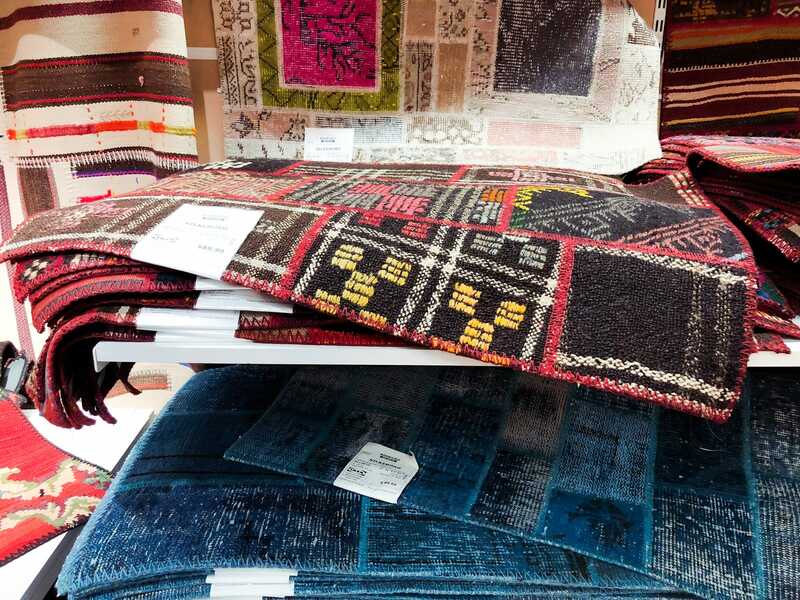 One of the first things we saw in the store was a massive showroom of couches and armchairs. 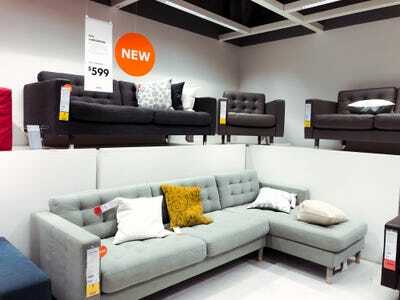 The chairs cost around $US300, and couches are typically around $US600. 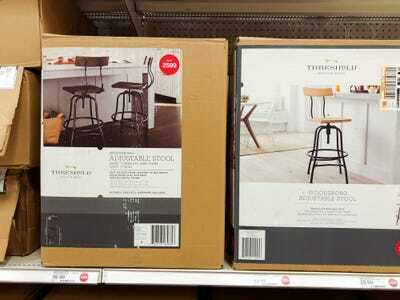 It also sells bar stools that range in price from $US60 to $US150. 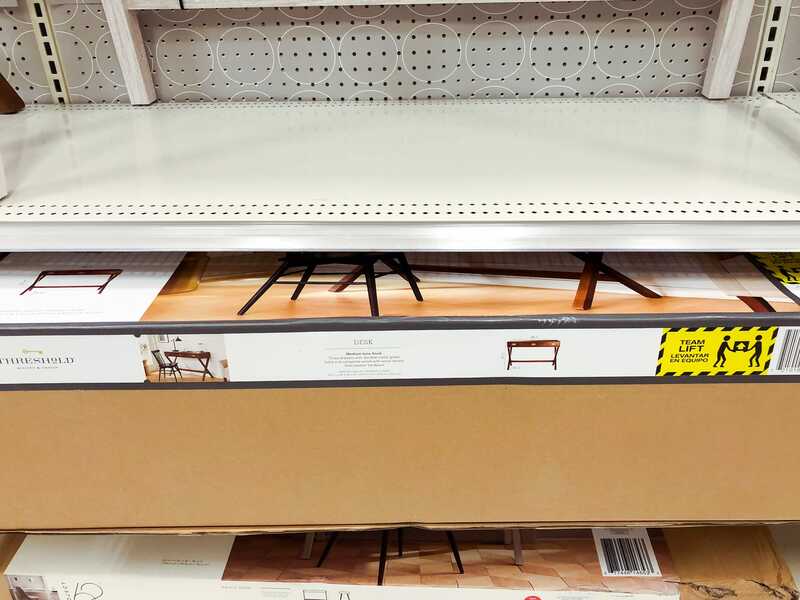 The quality varied — some of the less expensive products didn’t feel super sturdy. 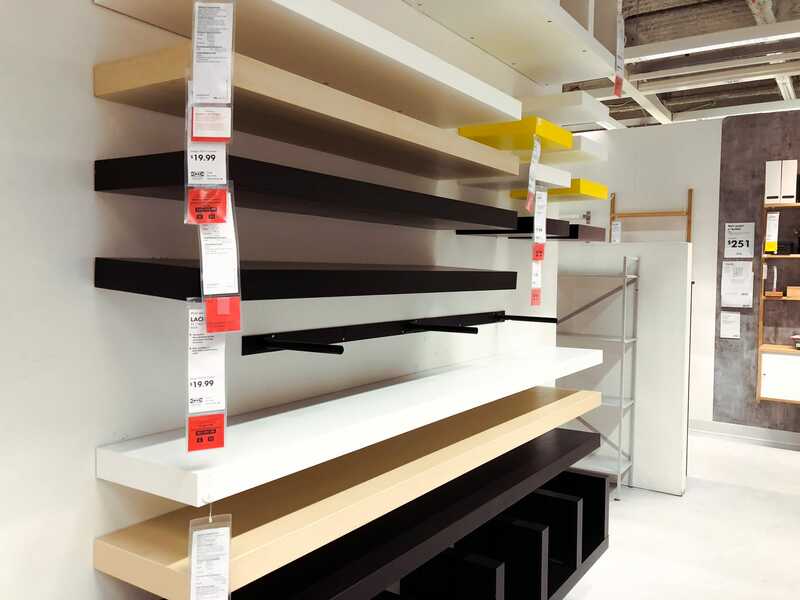 It also has smaller showrooms with shelves and display units. 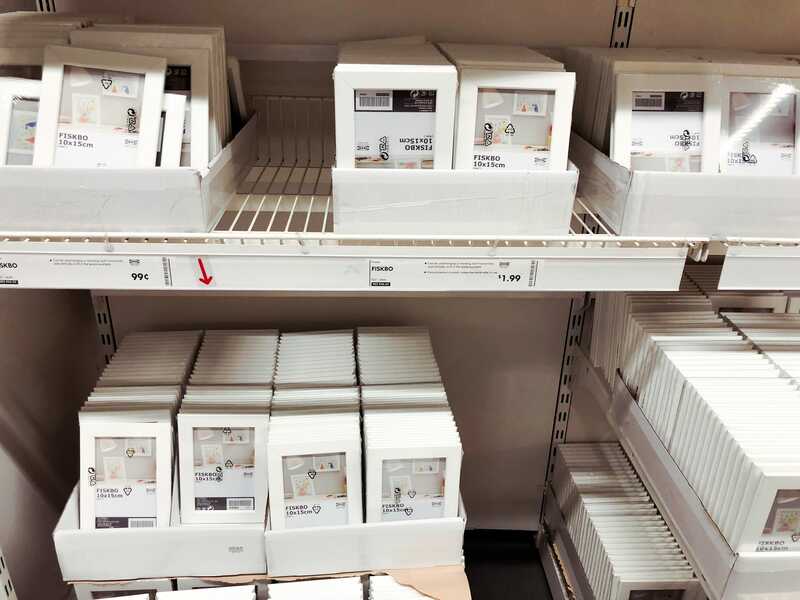 Assembly is required for most products, but IKEA has a partnership with TaskRabbit that you can use if you don’t want to spend time putting everything together yourself. Dressers and other small furniture items cost under $US100. 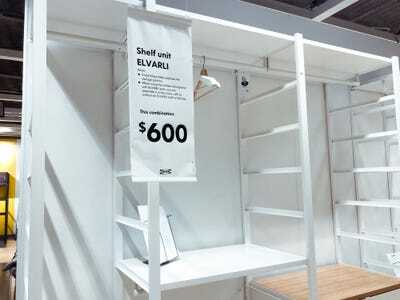 A lot of the products that IKEA carries are very minimalistic and simple. 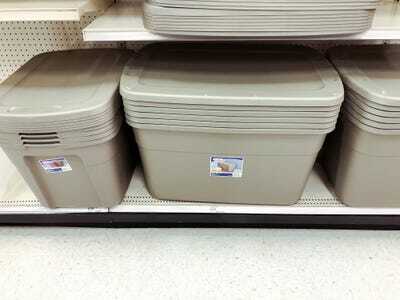 The quality didn’t seem to be great, but nothing was particularly expensive. These shelves cost $US20 each. 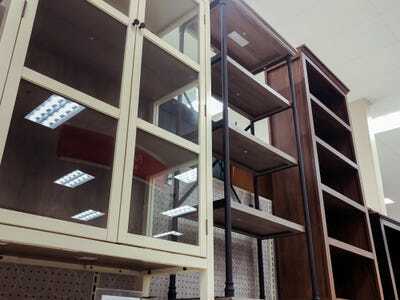 Large bookcases cost under $US40. 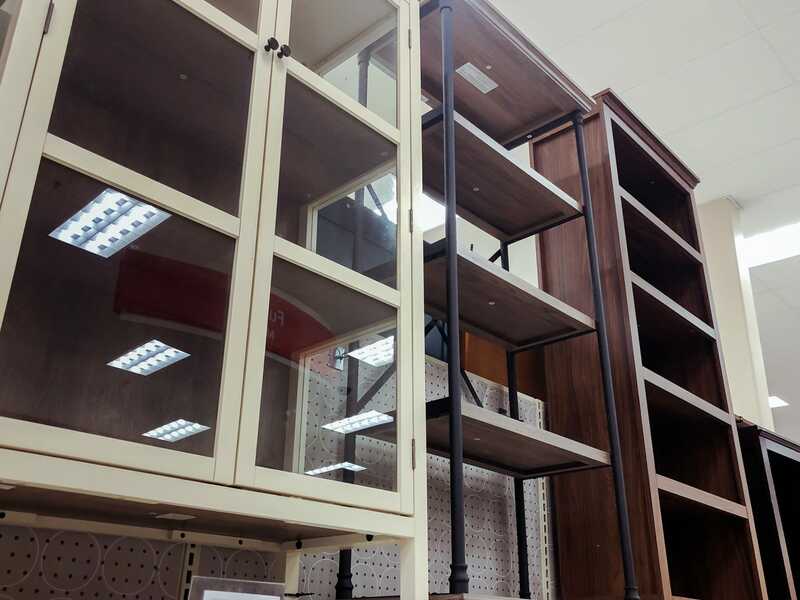 Shelving units can be bought individually or in combination with one another. 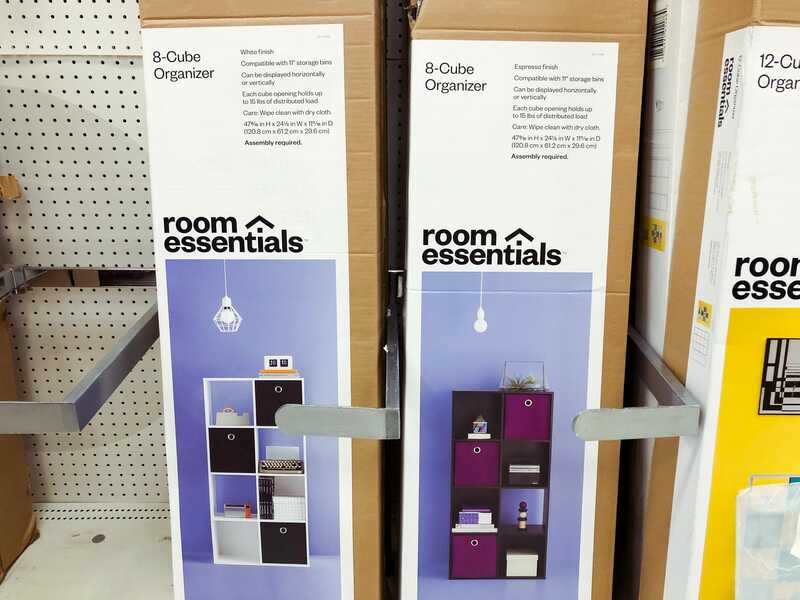 Combinations could cost as much as $US600, but it was hard to tell how sturdy they were. 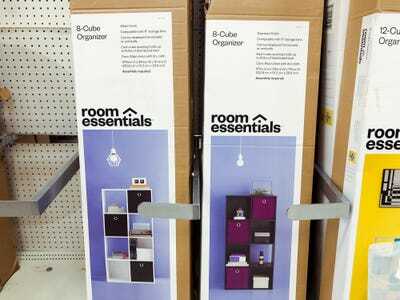 On the lower level, I saw a marketplace that carried essentials besides furniture. 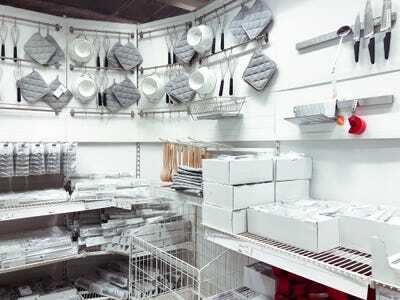 Most of the kitchen products IKEA was selling were very basic, white-and-grey products. Everything cost under $US10, and many things like utensils cost under $US5. 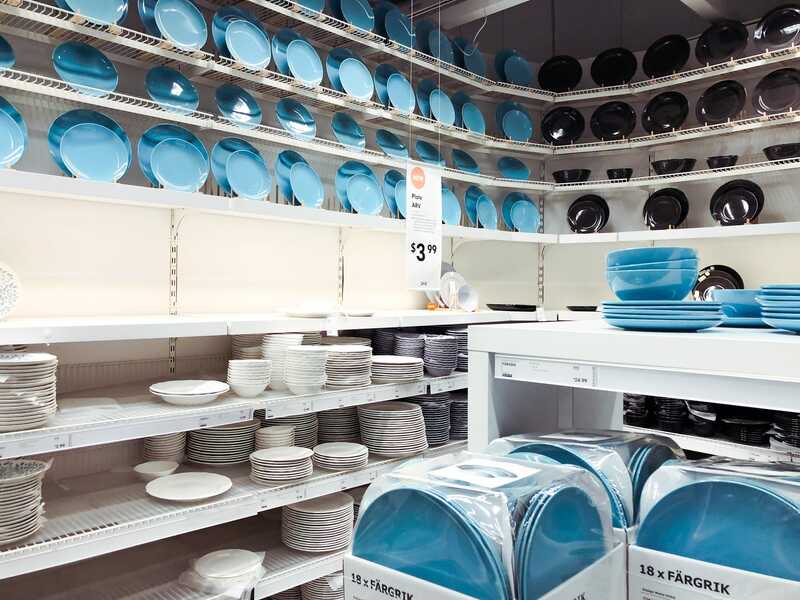 Plates and bowls typically cost under $US4 per plate or $US25 for a set. 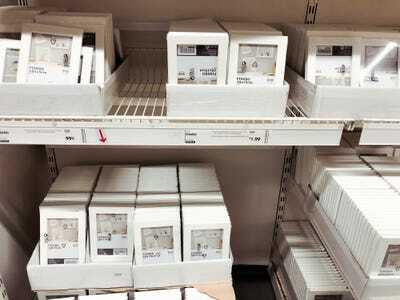 IKEA has tons of storage boxes for under $US20. 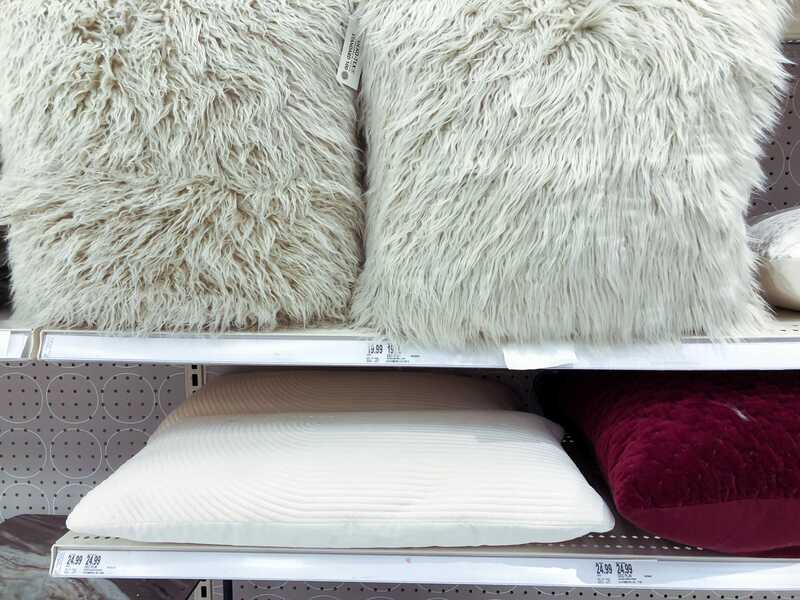 … and pillows for only $US20. The quality on everything seemed decent, but not great. 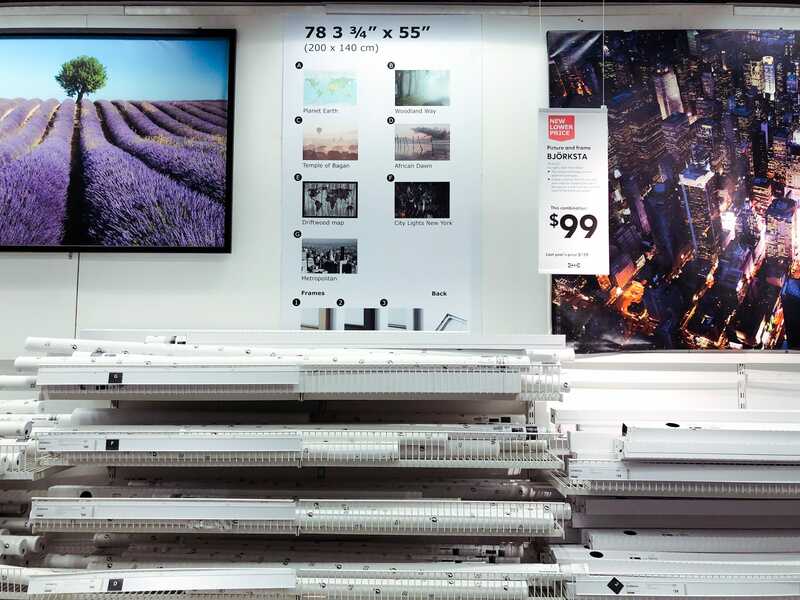 … but larger prints cost up to $US100. 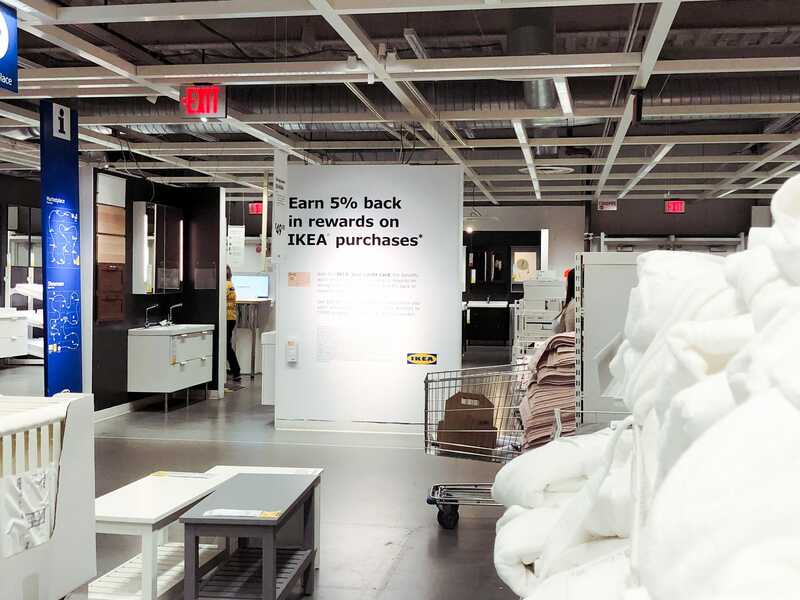 IKEA’s store credit card offers 5% back in rewards on each purchase. It also has a rewards program called IKEA Family that offers members monthly discounts, free coffee, food discounts, and perks like price protection and a purchase history to make re-ordering easier. IKEA has a ton to offer. Most of the products it carries are pretty basic, and prices are low on a majority of what it carries. The quality varies a lot, and assembly is required on almost everything. But one of the biggest perks is that IKEA has a partnership with Task Rabbit, so you don’t have to put everything together yourself. Next we went to Target in Jersey City, New Jersey. 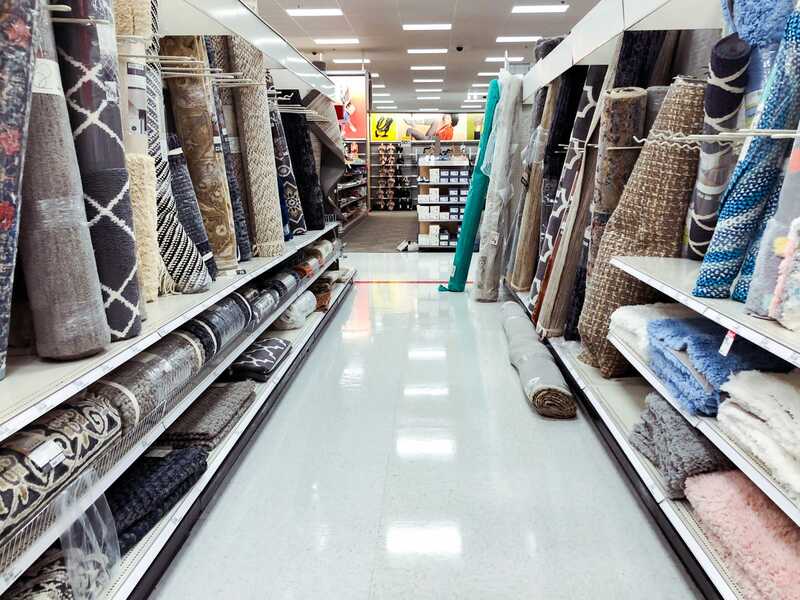 Even though Target may not be the first store that comes to mind for furniture, it actually has a lot of different home products to offer. But because it isn’t a furniture store, it doesn’t carry nearly as much as IKEA. At the Target we went to, there were no armchairs or couches. 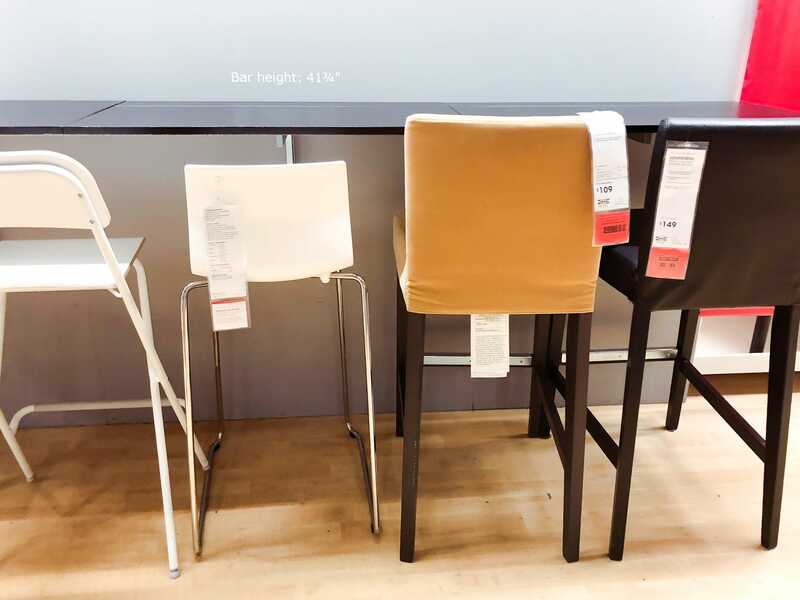 It did have a lot of bar stools like IKEA did, and the price range was about the same. 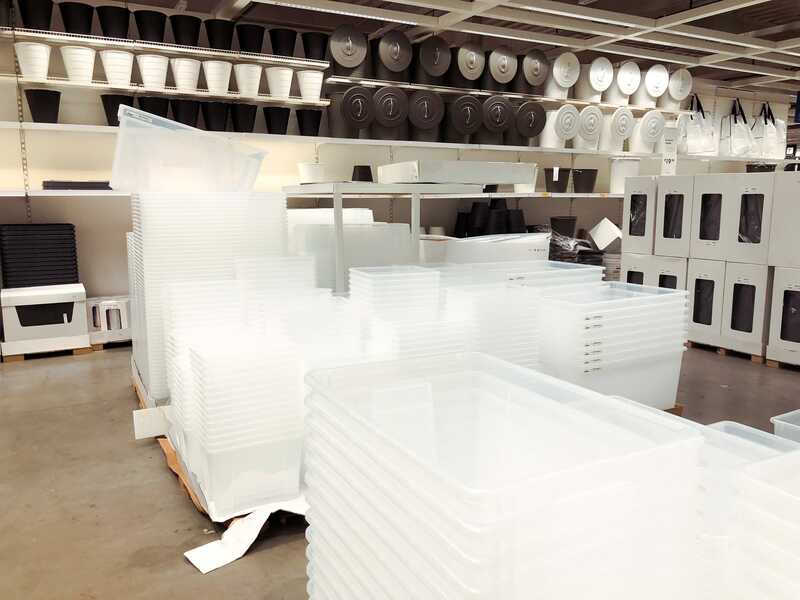 It was hard to judge the quality because everything was kept in boxes. 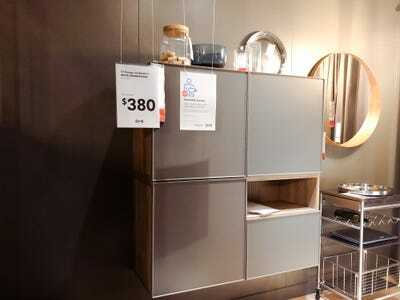 Target’s furniture is also pretty simple and minimalistic, like IKEA’s. 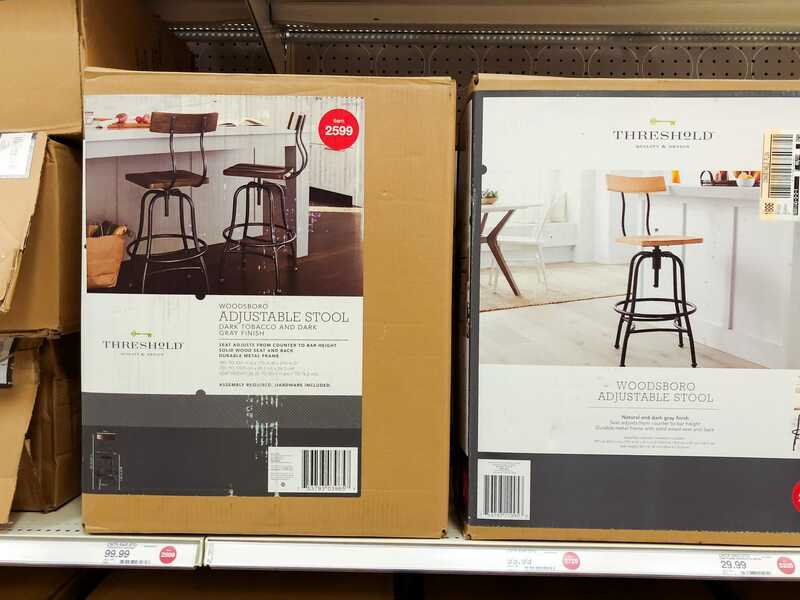 Assembly is required on most things, but Target does not have a partnership with TaskRabbit, so you’d have to assemble things yourself. Kitchen products generally cost more at Target. 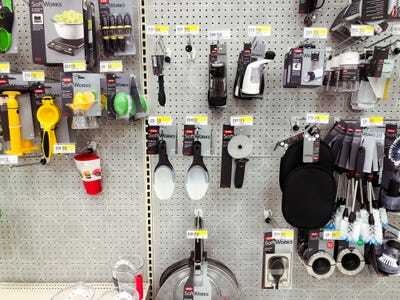 For example, spoons for cooking cost $US2 each at IKEA, but $US6 each at Target. 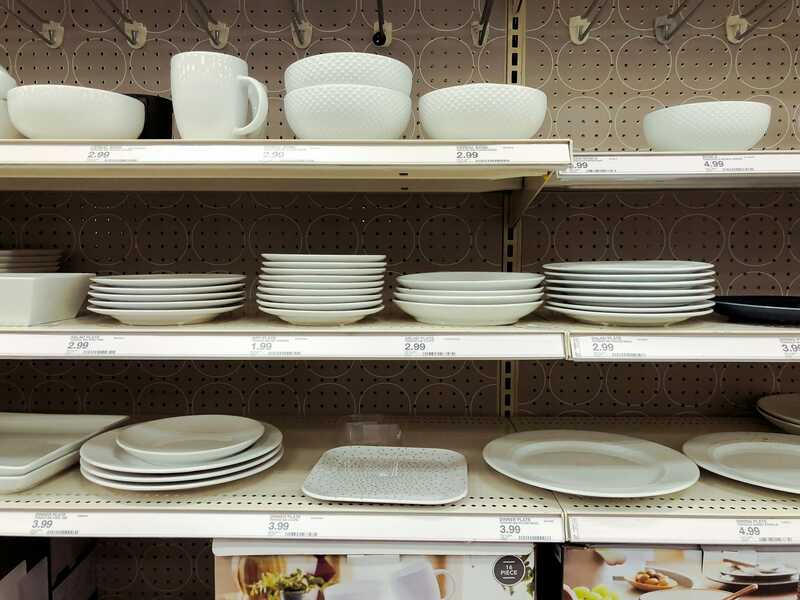 Target’s plates and bowls cost about the same as IKEA’s. Target also has tons of storage boxes for under $US20. The rugs at Target cost between $US50-130, which is more expensive than at IKEA, but the quality seemed to be about the same. 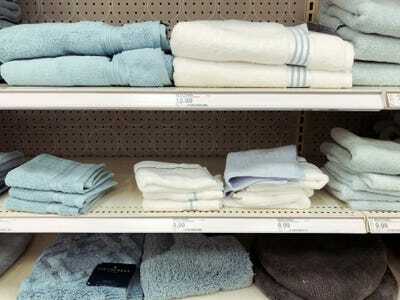 Towels were also more expensive for similar quality, costing $US10 on average instead of $US2. 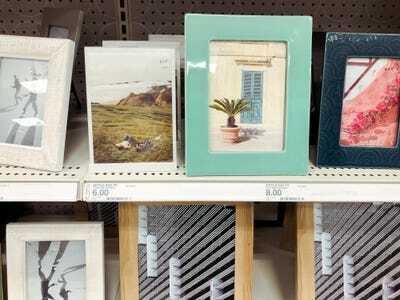 … but picture frames and decor were almost all slightly more expensive at Target. 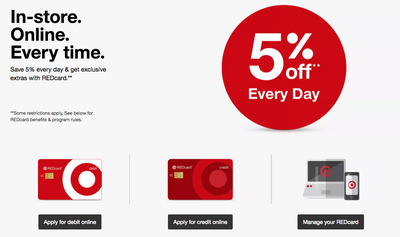 Target also has a rewards credit card that offers shoppers 5% off every time they use it. It also offers early access to promotions, two-day shipping, and extended returns. 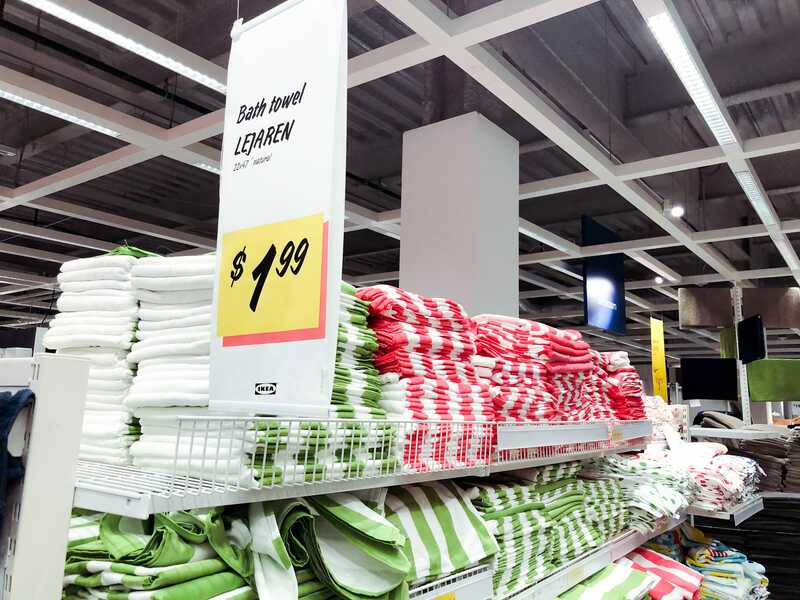 Even though the products offered at IKEA and Target are similar styles and quality, IKEA had better prices on most products, and it offers TaskRabbit assembly services to make it easier on the shopper, making it the clear winner.